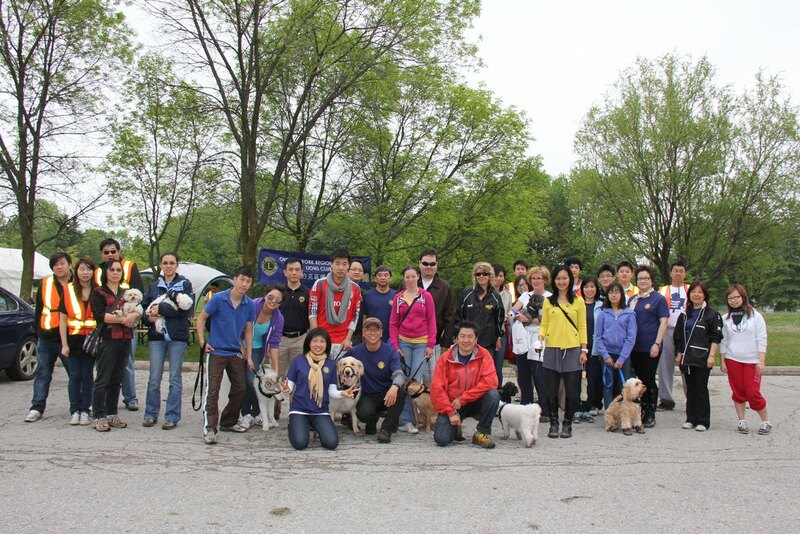 Ontario York Region Heritage Lions Club is the FIRST Chinese-Canadian mixed gender Lions Club in District A-16. Our club’s mission is to serve our community, to provide a forum for the youth to engage, contribute and grow , and to promote family value. OYRHLC is committed to provide support to the youth generation in pursuing their full potential. As a Chinese-Canadian base Lions Club, we also celebrate and honour the many different heritages. The English name of our club “ Heritage “ has explicitly represented our mission, which is to pass onto our next generation all our valuable heritages. The Chinese name has the meaning of the rising sun shining at dawn bringing light to the world just like the younger generation who has so much to learn and to give to our society and our world.